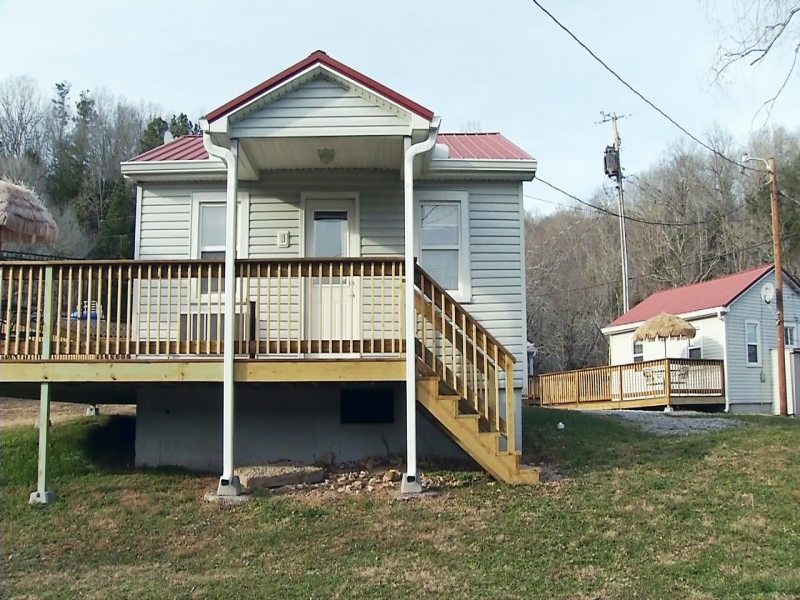 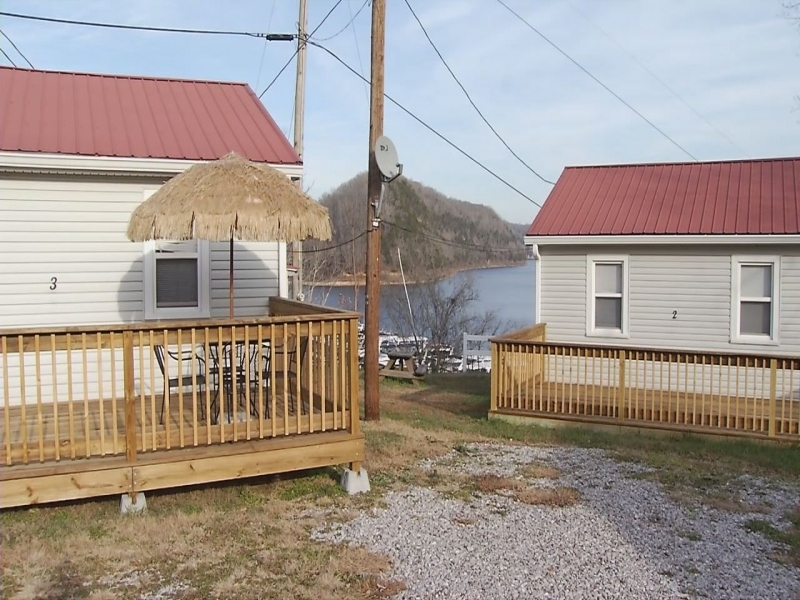 Rent exceptional cabins on beautiful Center Hill Lake in Middle Tennesse. 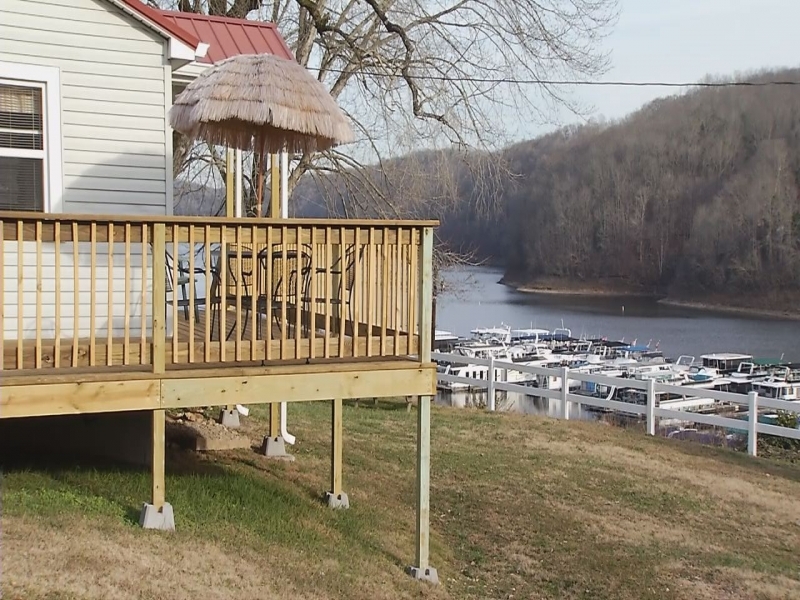 Nestled outside of Smithville, TN at Pates Ford Marina. 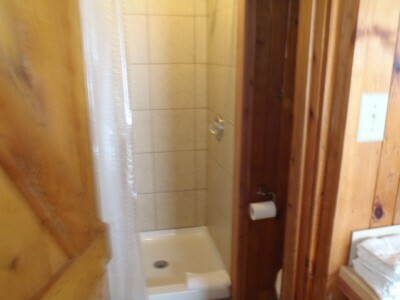 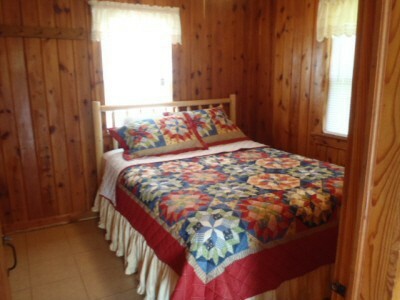 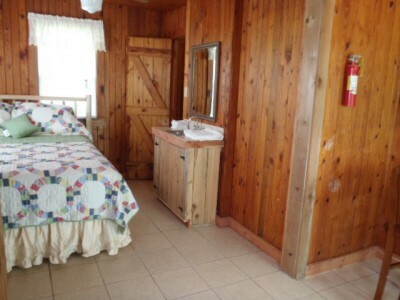 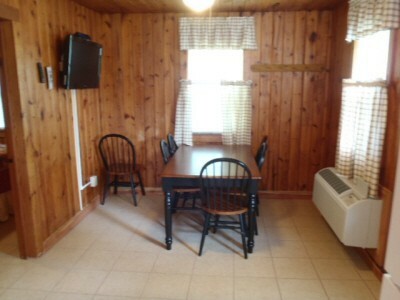 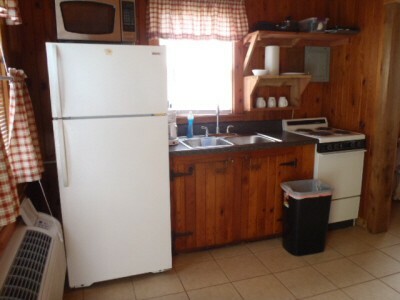 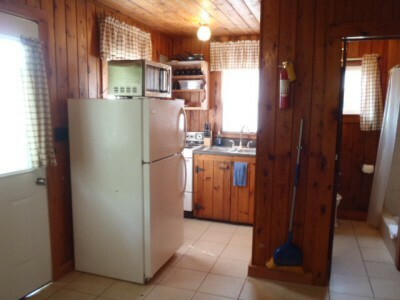 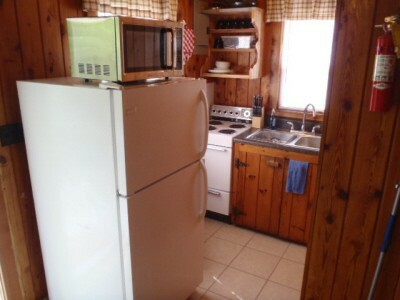 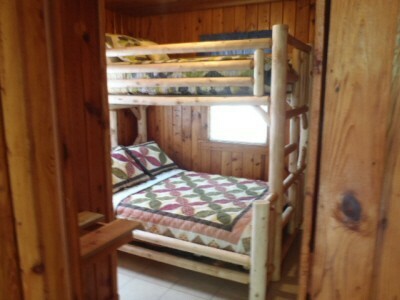 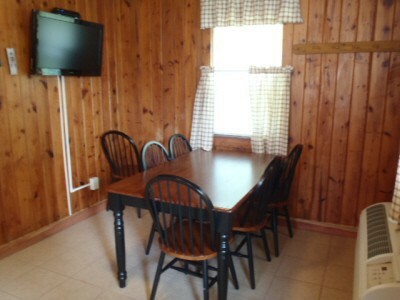 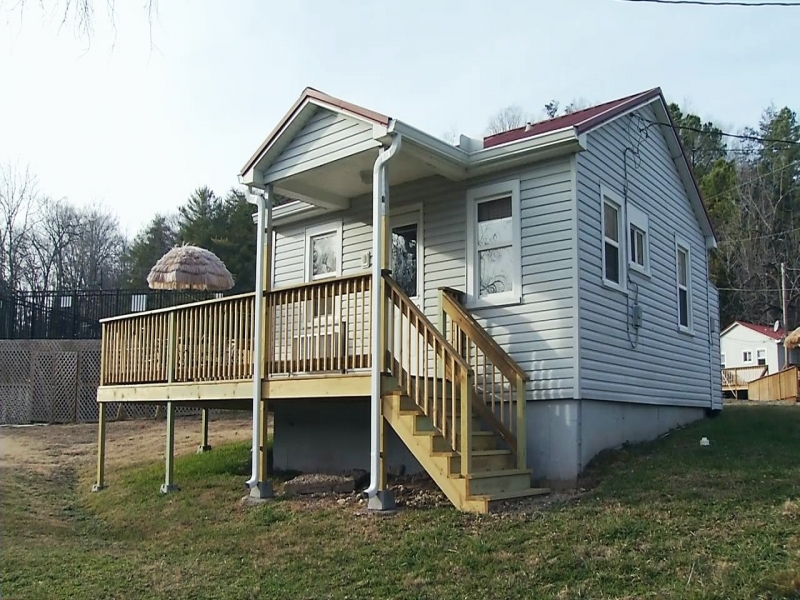 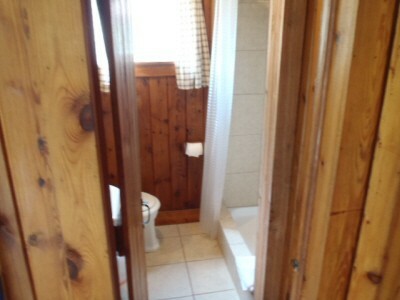 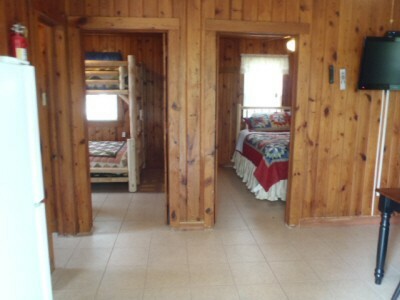 Rent cabins with 1 bedroom, 2 bedrooms, 4 bedrooms and 5 bedrooms. 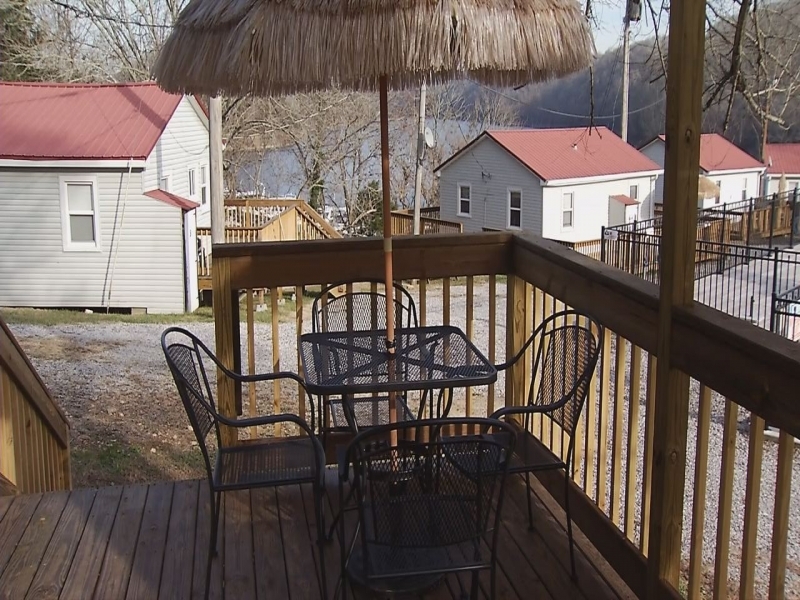 Call or email us today for Center Hill Lake cabin rentals for your vacation or weekend trip. 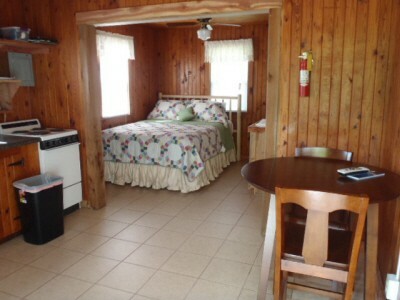 4 bed, 2 bath house $325.00 per night with 2 night minimum, 3 night on Holidays.